Take your tunes wherever adventure takes you. From the mountains to the white water to the surf and anywhere in between, the BomberBox is rugged, reliable and ready for anything you can throw at it. This totally original speaker offers loud, clear sound that lasts long after other speakers quit—all while withstanding dust, wind, rain and snow! 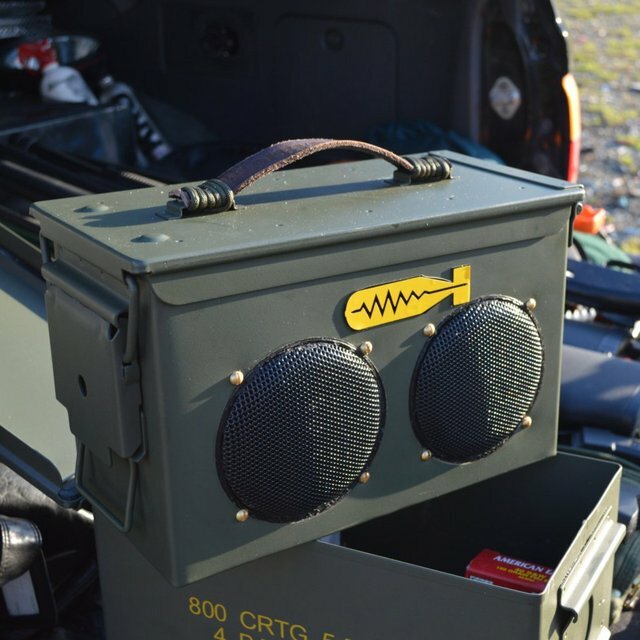 Handcrafted from powder coated steel ammo cans, BomberBoxes are equipped inside with laser cut wood panels, high quality amplifiers and top-notch components, including super-tough truck bed coated speakers. Brass/stainless hardware and a weathered leather handle finish it off for a cool, utilitarian look. 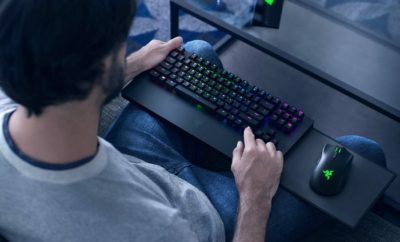 Battery life ranges from 12-24 hours depending on volume. Speaker system also includes a charger for easy re-powering through a wall socket or car outlet (with optional adapter). BomberBox is proudly made in the American Northwest and makes an amazing gift for anyone who loves the great outdoors.